PHInitiatives is a consultancy and production company which, because of the expertise of its team, specialises in two distinct areas, radio and intelligent transport systems. 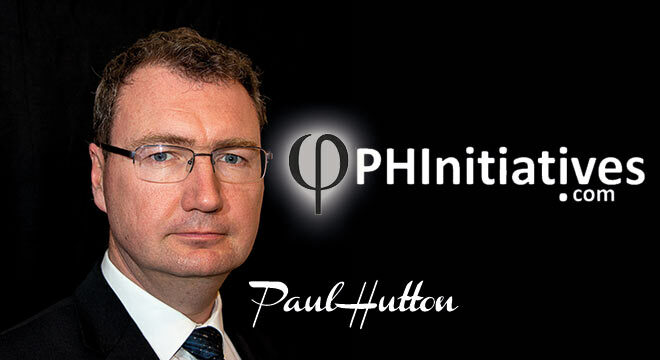 PHInitiatives is lead by Paul Hutton, a trained broadcast journalist (Postgraduate Diploma, Cardiff University, 1994) who has extensive experience in the ITS arena, having run operations for Trafficlink and Global Traffic Network. Paul is a radio and ITS expert who has operated across Europe, North America and Australia with experience of the Middle East and South America. Paul is supported by video producers Danny Cox and Geoff Marshall who have assisted in filming and editing, and by Creative Director Sarah Hutton who manages the “look and feel” of the Company. Among its services, PHI provides broadcast and PR services to leading B2B publisher H3B Media, operates the theatre ticket agency West End Plus which is promoted through partnerships with local radio stations, consultancy work to White WilloW consulting and other ITS-related consultancies. PHI does a large amount of other work which is covered by Non Disclosure Agreements. PH Initiatives Ltd registered in England and Wales number 7796144. © 2019 PHInitiatives – Ideas, Innovation and Inspiration. All Rights Reserved.